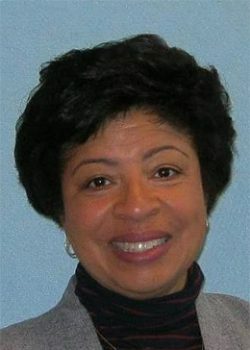 Wanda Motley Odom is Director of Communications for the Foundation. In this role, she oversees day-to-day communications and leads development, implementation and evaluation of the Foundation’s communications strategies in support of its mission. Before joining the Foundation, she was the chief marketing and communications officer for a nationally recognized all-girls’ independent school. Trained in journalism, she worked for 12 years as a reporter and editor, first in Atlanta and then in Philadelphia covering government, education and politics. She also has eight years of experience in agency public relations and media relations account management for non-profit clients. As an avid volunteer, she has served in advisory leadership roles with several trustee boards and advocacy organizations, including currently as a member of the Patient Advisory Committee for the Internal Medicine practice of Penn Medicine at Radnor. She received her B.S. in Communications/Journalism from Cornell University, and a master’s degree in Strategic Communication from Villanova University.